Cruise Control, Remote Keyless Entry, Climate Control, Steering Wheel Audio Controls! Compare at $16479 - Our Price is just $15999! 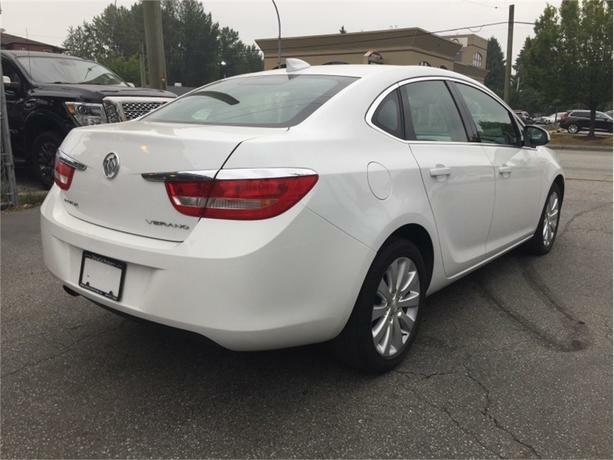 The Buick Verano is a mid-size sedan with a balance of luxury and sporting appeal. 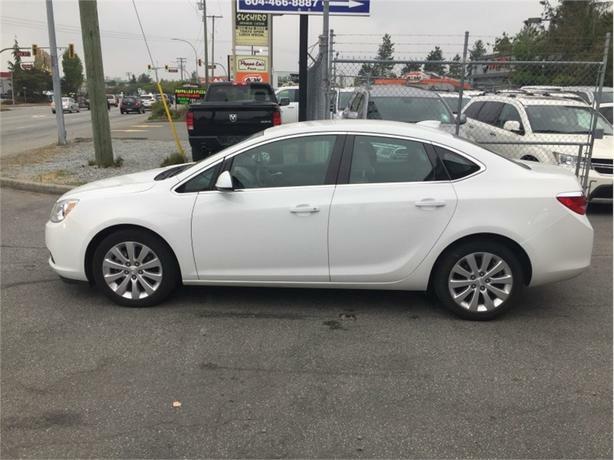 This 2016 Buick Verano is for sale today in Maple Ridge. 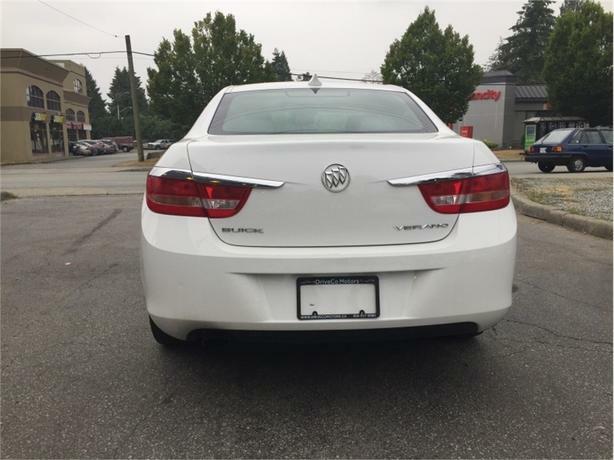 The 2016 Verano offers the pleasures of Buick refinement in a nimble sedan sized perfectly for city driving. 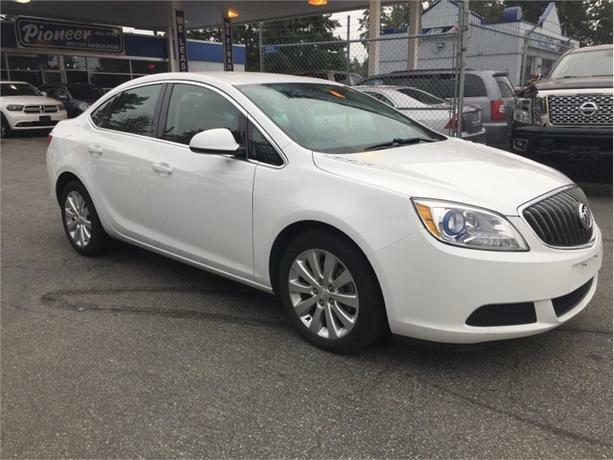 From its sculpted contours and graceful design cues, to its exquisite craftsmanship and exceptionally quiet ride, the Buick Verano luxury sedan is your kind of luxury. 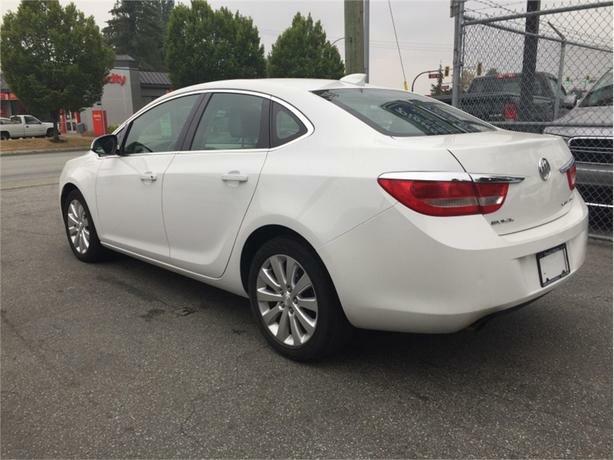 Inside is where the Verano truly pleases, with a very upscale feel, premium quality materials and attention to detail the Buick engineers left no stone unturned when designing this masterpiece. This sedan has 76076 kms. It's white in colour. It has a 6 speed auto transmission and is powered by a 180HP 2.4L 4 Cylinder Engine. 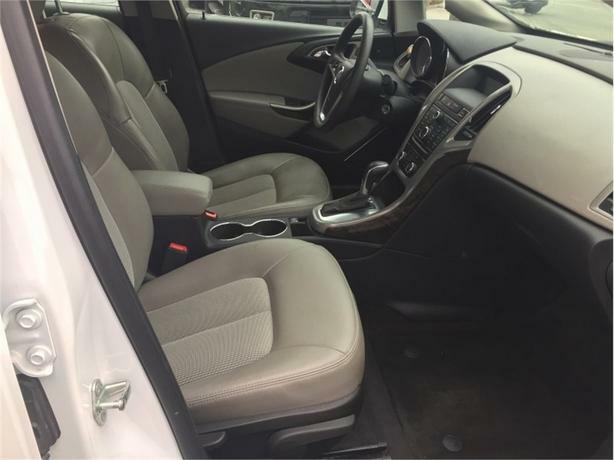 This vehicle has been upgraded with the following features: Cruise Control, Remote Keyless Entry, Climate Control, Steering Wheel Audio Controls. It has some remaining factory warranty for added peace of mind. 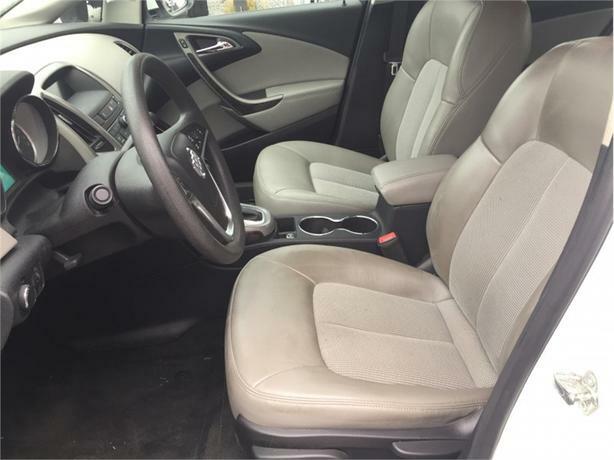 Our Verano's trim level is Base. 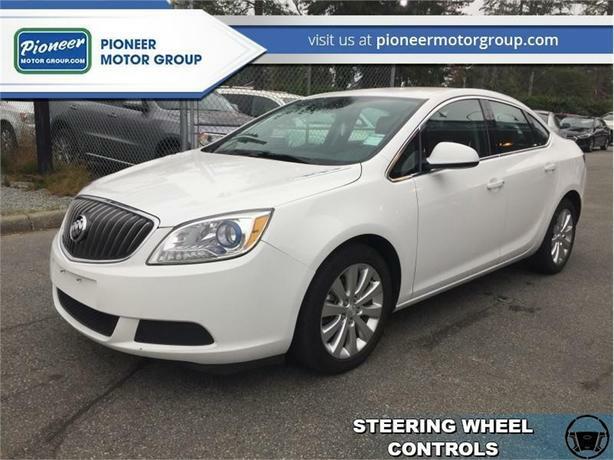 This Verano comes with dual zone climate control, steering wheel audio controls, 10 standard airbags, multi spoke aluminum wheels, a 6 speaker audio system, cruise control, remote keyless entry, a power group and much more. Buy this vehicle now for the lowest bi-weekly payment of $104.23 with $0 down for 84 months @ 4.99% APR O.A.C. ( Plus applicable taxes - Plus applicable fees ). See dealer for details.